Dr. Mohr is a psychiatrist, currently holding a position of the Clinical Director at the National Institute of Mental Health, Czech Republic. He is also a Professor of Psychiatry at the Medical Faculty, Charles University, teaching pre-graduate medical students and postgraduate students in the PhD program of Neurosciences. 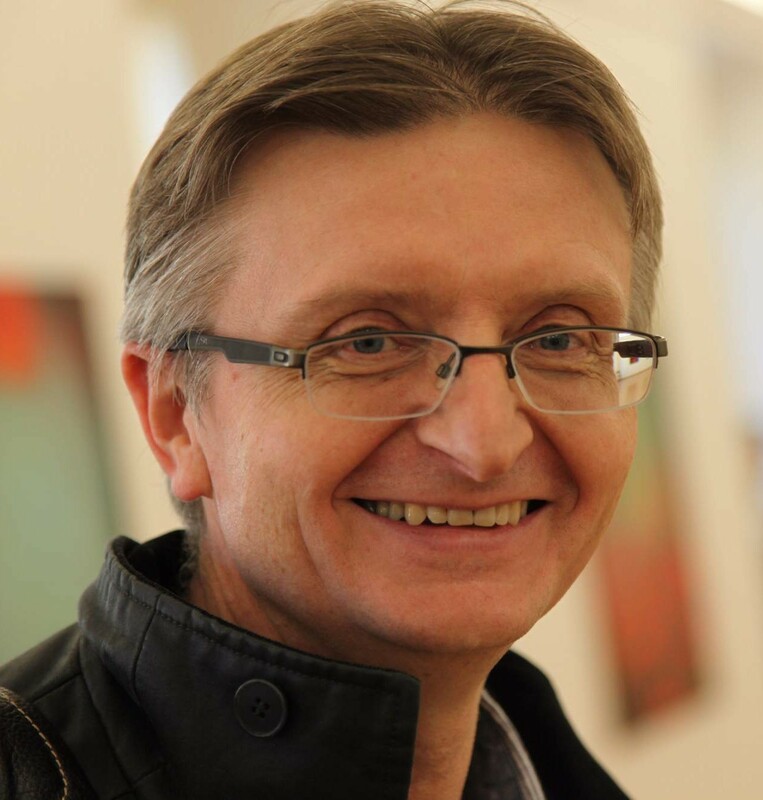 Dr. Mohr is the President of the Czech Brain Council (since 2011) and President Elect of the Czech Psychiatric Society (2019-2022). He has a clinical and research interest in adult ADHD (a collaborative study on the prevalence of aADHD in psychiatric settings in Budapest and Prague); helped to recognize the condition in the Czech Republic, trains mental health professionals, is a member of the Section Neurodevelopmental disorders across the lifespan of the European Psychiatric Association. 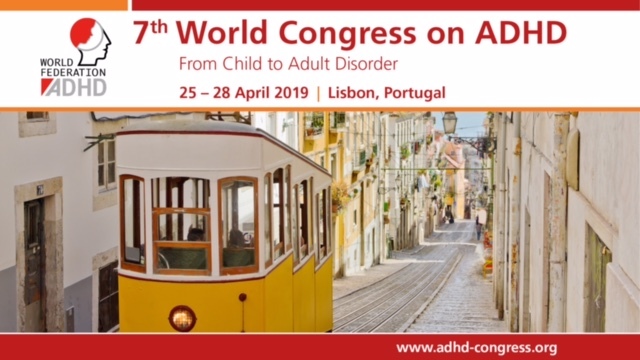 Dr. Mohr co-authored national guidelines on treatment of aADHD, published in Czech several seminal papers and chapters in the monographs on the topic, runs CME courses and postgraduate courses for psychiatric trainees on aADHD.